The GL is a stubby and almost attractive production of the all-terrain vehicle paradigm and the existing Mercedes-Benz style guide, especially after its 2013 model year renovation. The interior has equally graduated to the recent range standard style, including big bulks of polished walnut, leather and the “jet engine” ventilation outlets from the range-topping SLS. 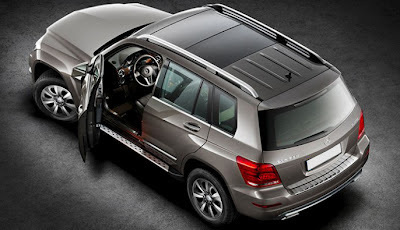 The GLK350 (2 wheel drive) and GLK350 4MATIC (4 wheel drive) are both powered by a fuel-efficient 3.5- liter direct-injection V6 gasoline engine generating 302 hp (225 kW) and 273 lb-ft (370 Nm) of torque from 3,500 to 5,250 rpm. 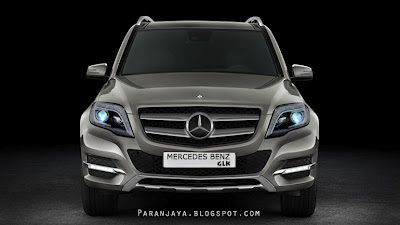 This accelerates the GLK350 and GLK350 4MATIC from 0-60 mph in 6.5 seconds. Top speed is 130 mph. Even more economical engine choices in the form of 4 wheels drive 220 BlueTEC and 2 wheel drive 200 & 220 Blue Efficiency diesels will be offered in Europe but not the U.S.